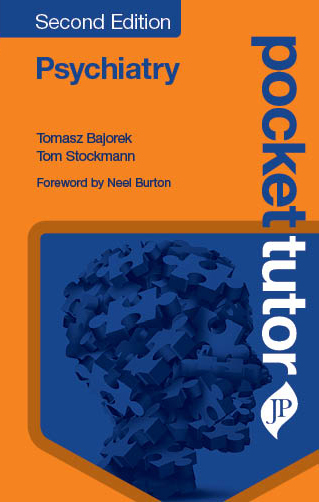 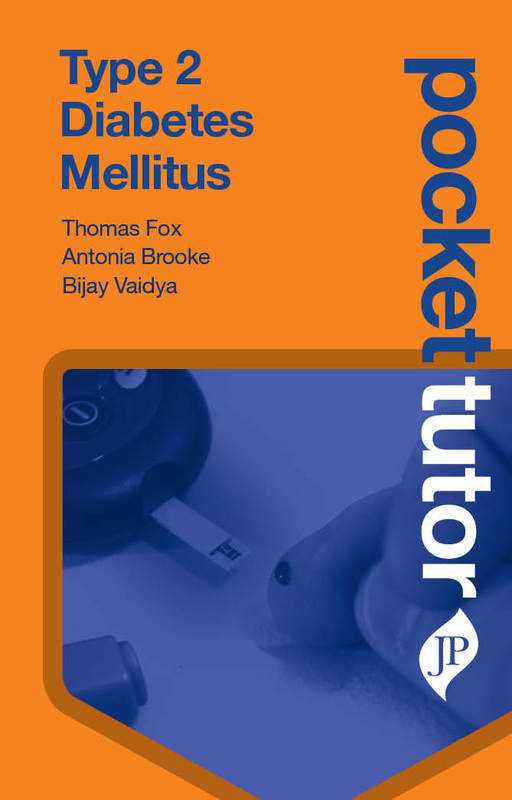 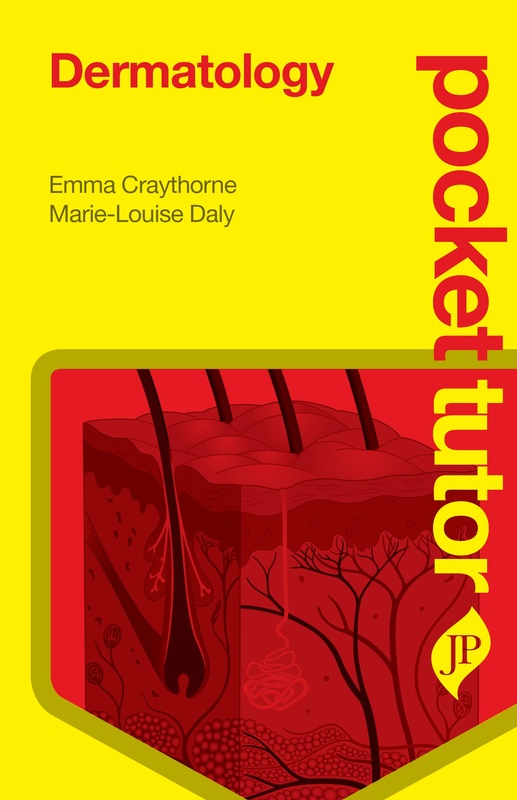 Introducing the Pocket Tutor series! 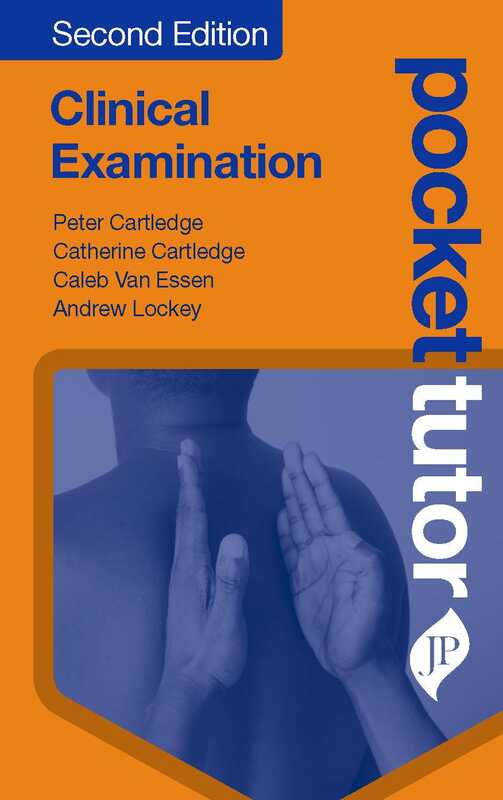 Like having a clinical teacher in your pocket! 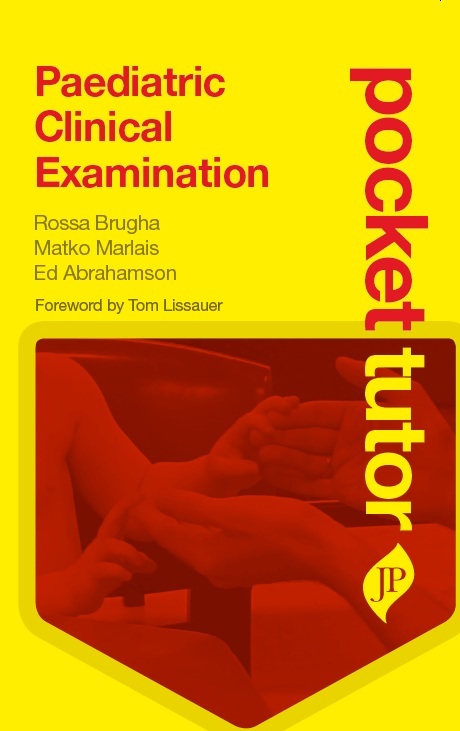 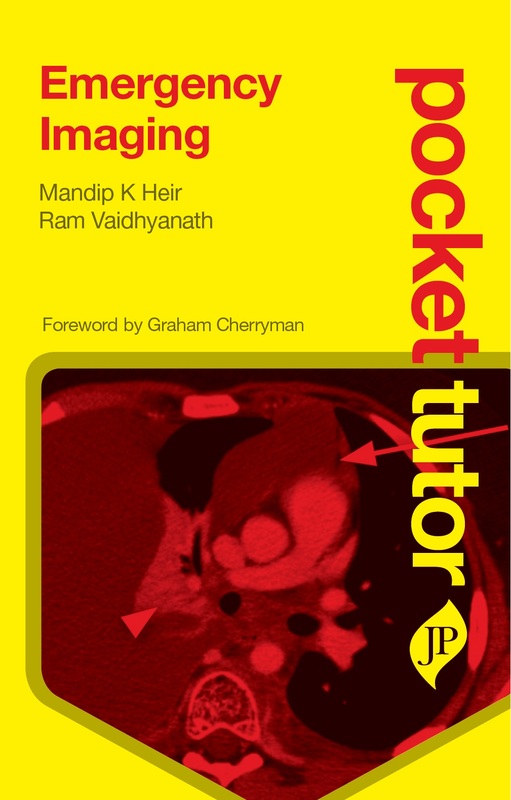 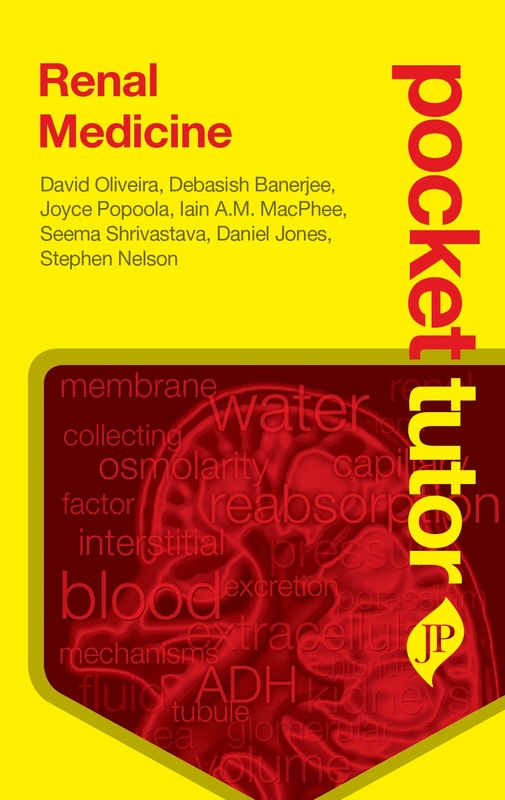 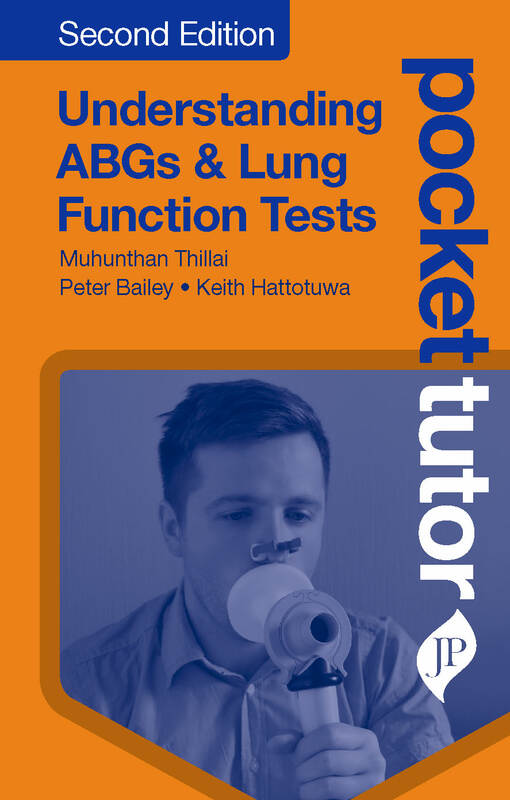 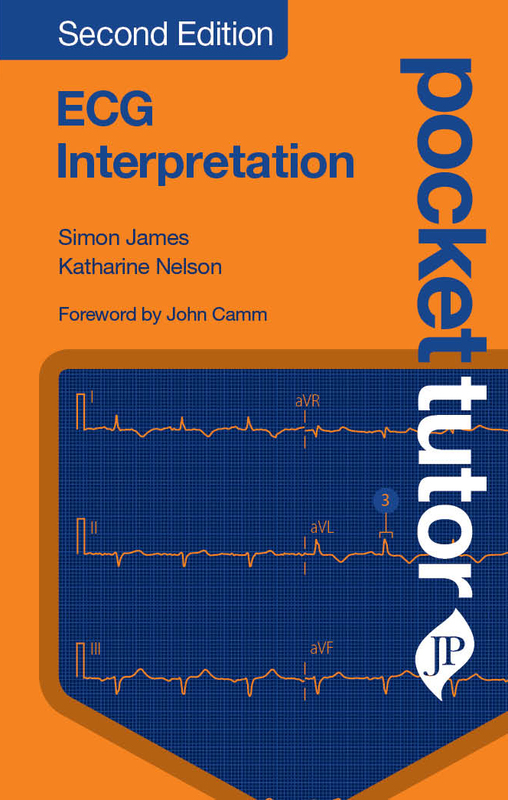 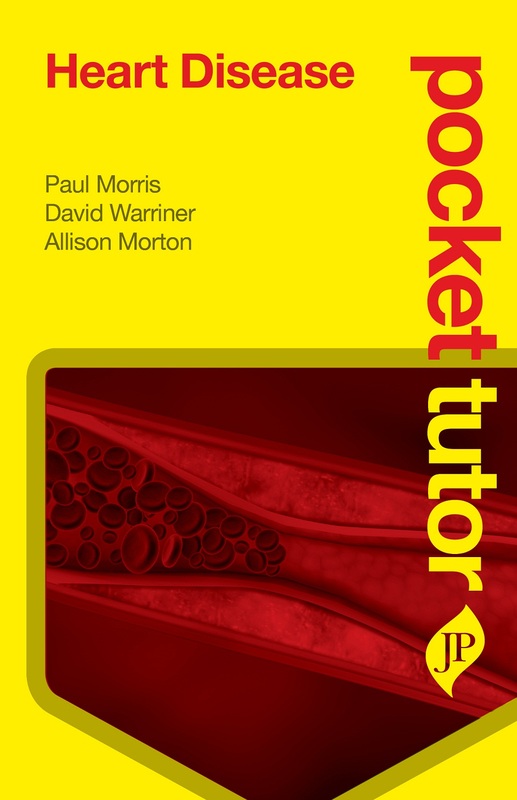 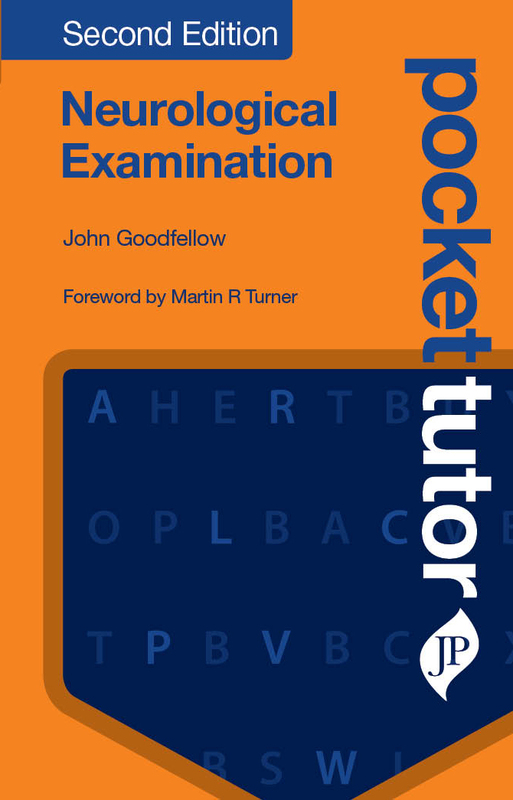 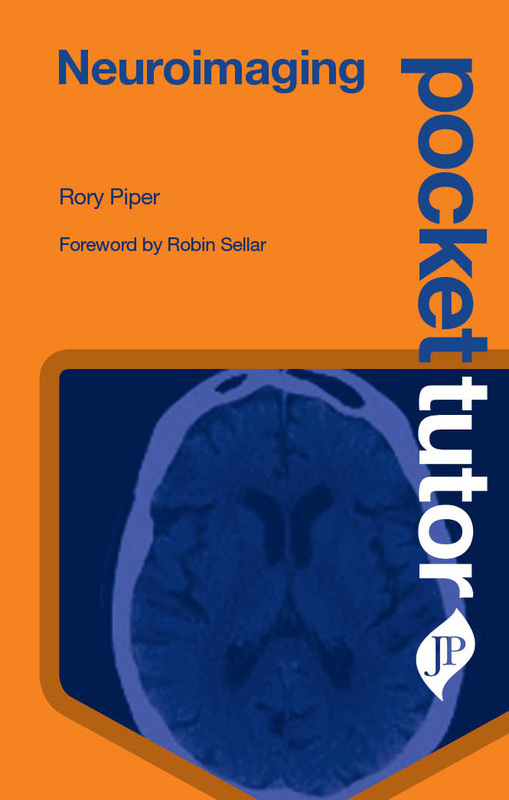 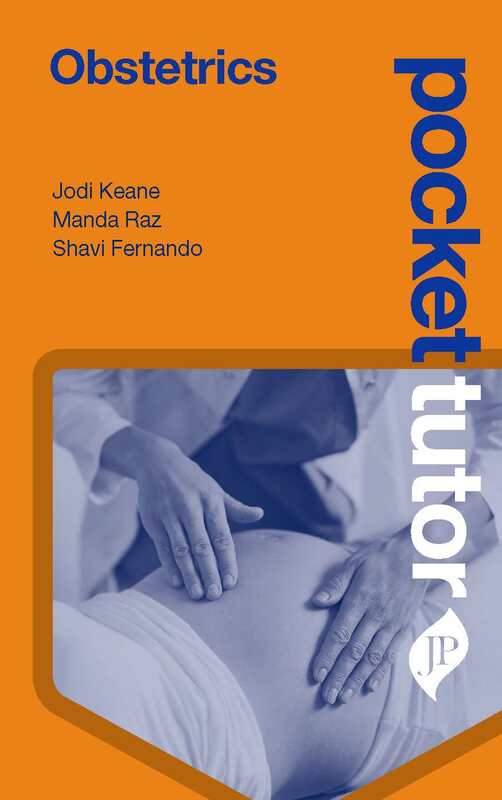 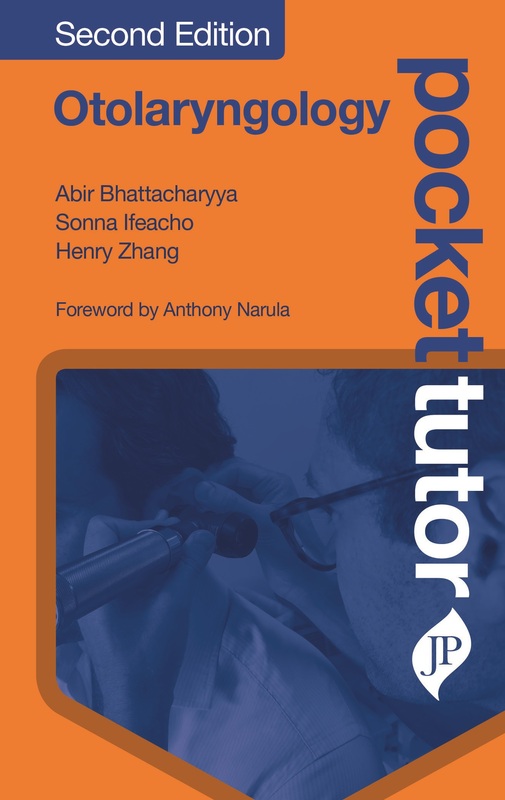 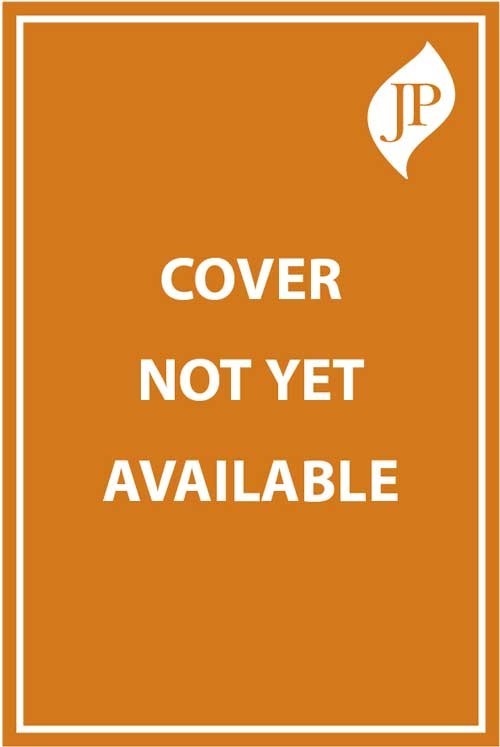 The Pocket Tutor series is designed to provide instant access to practical information that students and junior doctors need “on the go”. 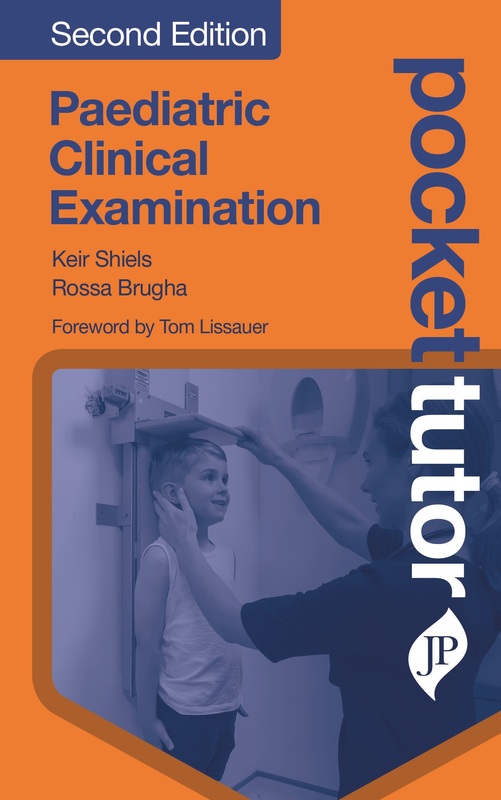 From reminders of key first principles to tips on how to think like a clinician, the logical structure and clear language help reinforce knowledge and build confidence. 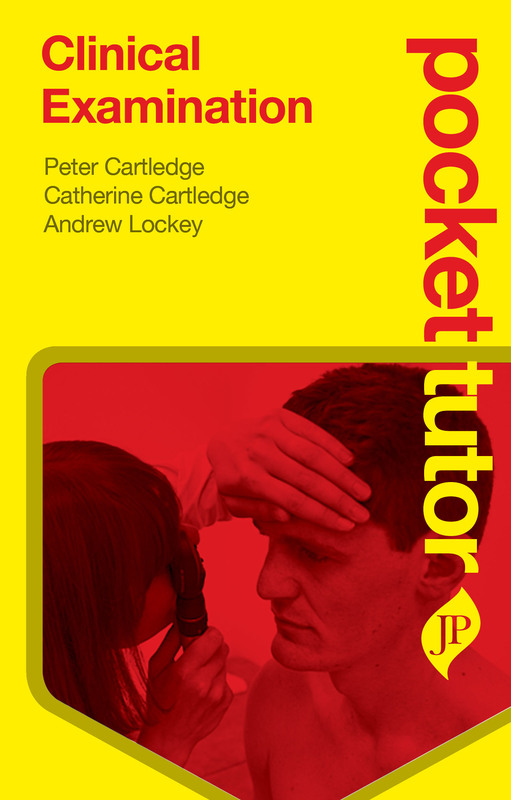 Exceptional value for money, Pocket Tutors are well within reach of students rotating through modular courses and trainees working on attachment.